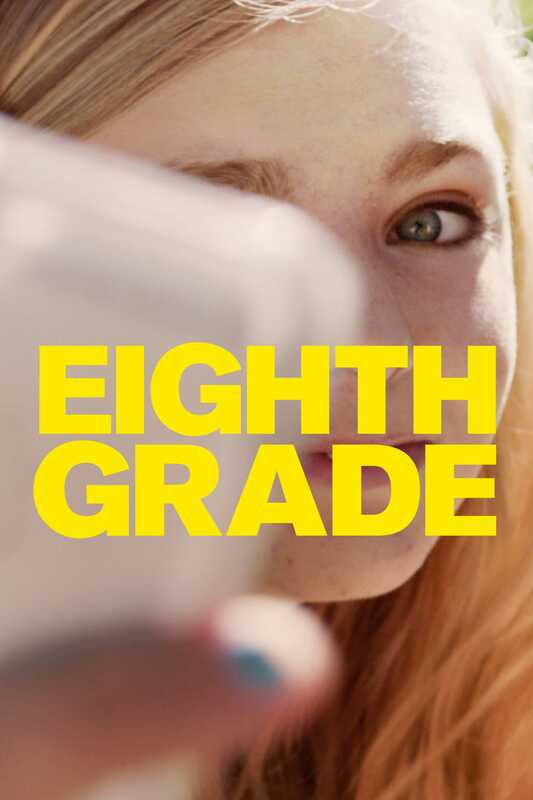 Toby Nicholson will lead a discussion on the film Eighth Grade. This modern coming-of-age movie offers a funny and acutely observed portrait of suburban adolescence. Pick up a copy at the library to view in advance!